Pascal is a structured programming language with many years of experience behind it, which is mainly focused on training. Although each day it is less common, it is still possible to find development environments specialized in this language like Free Pascal. 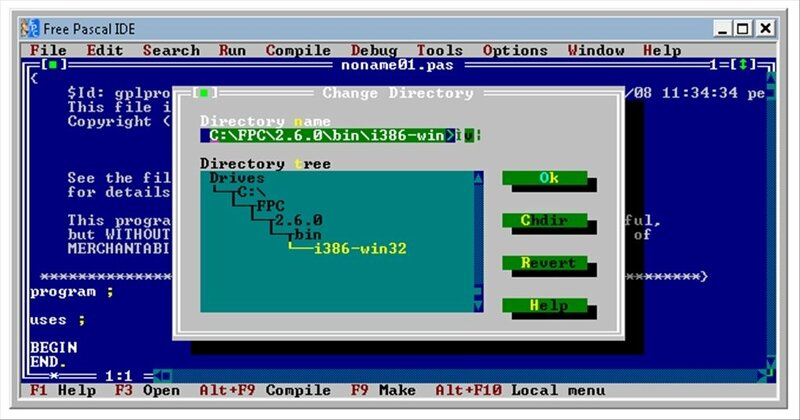 When MS-DOS was the most common OS there were different environments to program in Pascal like TurboPascal or Borland Pascal. The launch of Windows and Delphi reduced the market of this language, even though it's still used for very specific fields of work. 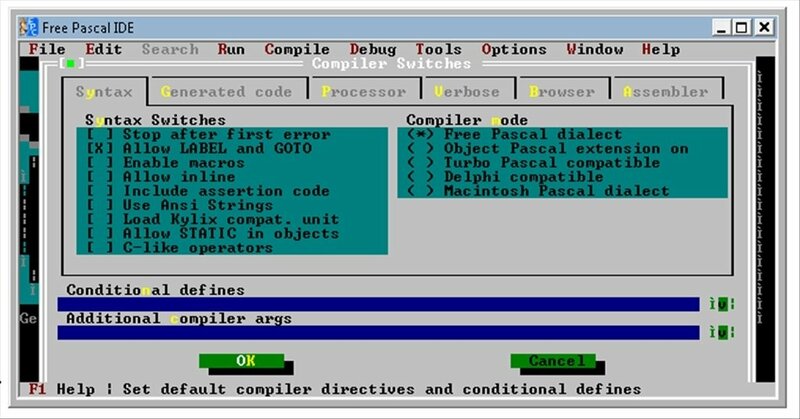 Free Pascal is a Pascal development environment with the TurboPascal interface aimed at both nostalgic people as well as future programmers, without forgetting about companies that still use this language. Compile and launch your own programs thanks to the compiler it includes. Optimize and debug the code to avoid errors thanks to the debugger. Compatible with Turbo Pascal 7.0 and with several versions of Delphi. Carry out searches through the code. Access to the ASCII table. Do you want to study Pascal? Download Free Pascal for free, also known as FPK Pascal, and you'll be able to find out more about programming applications using the Pascal programming language.